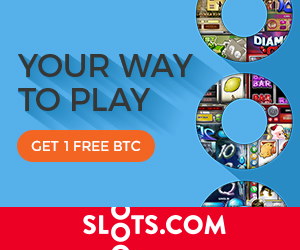 Sloto Cash is the best US casino to play slots and other games with USD and Bitcoins (BTC). This casino came to existence in 2007 and is licensed by Gaming Authority of Curacao and works on Real Time Gaming (RTG) backed software. You get the best of welcome offers and lucrative promotions to make your game play more exciting at the casino. This casino caters to your specific needs by offering easy to access software, trusted payment methods, amazing games and verified payout rates. 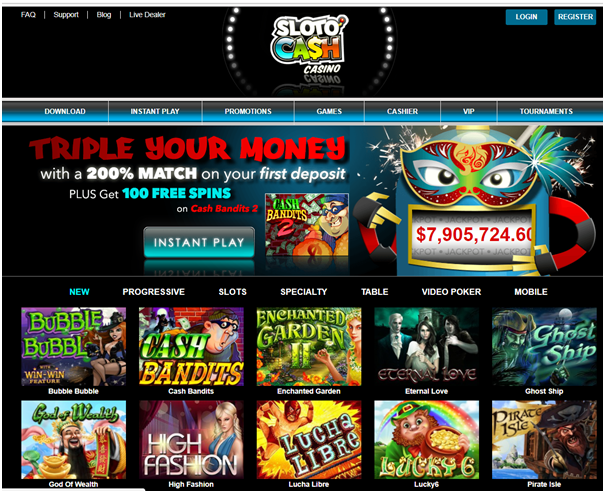 SlotoCash is powered by Realtime Gaming software, one of the leading developers of online casino games in the world. This provider offers great games with superior graphics and the games all offer super high payouts. The software can easily be downloaded to of your devices be it your smartphone or laptop, providing full access to the site and all features. There is also an instant play version of the software, which is perfect for players who want instant access to games on their web browser without any download. For those that love playing on the go, their mobile casino is quite appealing, offering some of the best RTG games in the industry to play on your Android or iOS cell phones. You can enjoy access to over 200 slot game titles. There are always new games being added, so the casino is forever changing and offering players new and exciting ways to win. 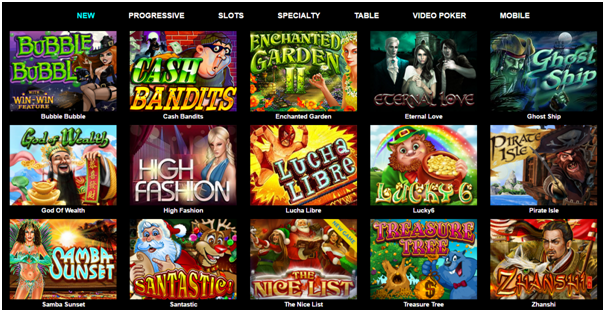 Here, you will find Featured Games, Slots, Video Poker, Specialty Games and Table Games tabs. These are all presented at the top of the main page for easy navigation. 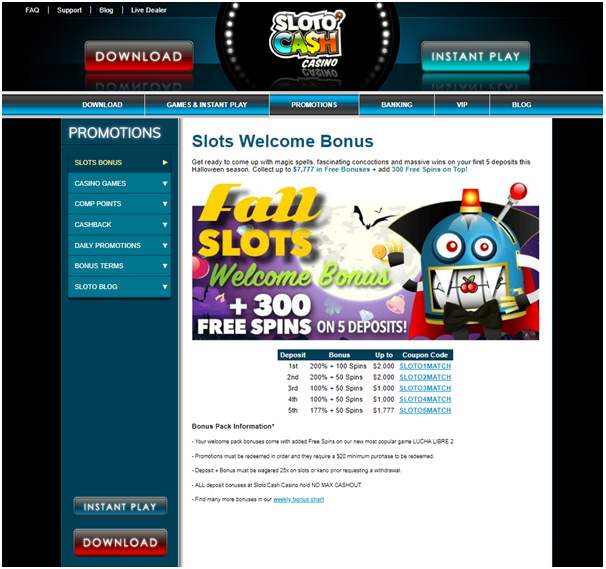 SlotoCash also churns out tournaments on a daily basis on free entry basis or on a minimal entry fee of $0.05. Its monthly $2000 super pot is a good way to earn big via games such as Texas Tycoon which gives away prizes ranging from $100 to $1000. 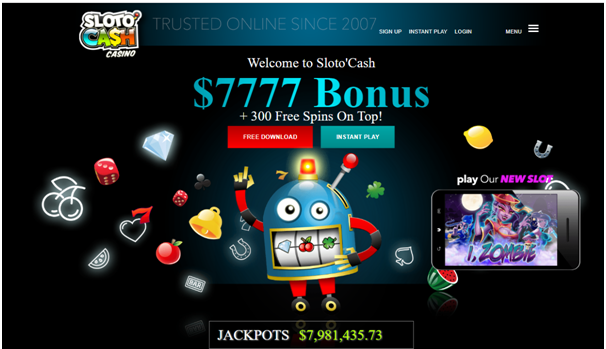 You get an awesome welcome bonus when you create real money account where you get $7777 plus 300 free spins as a Match bonus which covers your first five deposits. 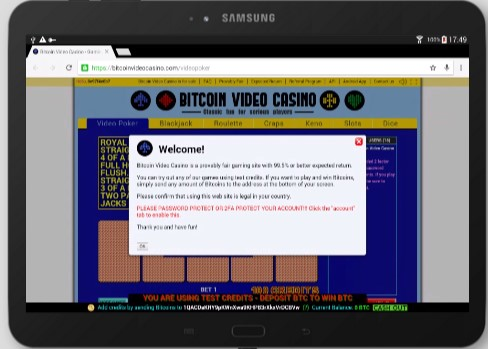 What you need to do is go to the cashier portion of your casino account and you will see the list of the available payment methods with which you can make deposit like Bitcoins, Bitcoin Cash, Litecoin, Visa, Mastercard, American Express, EZ Voucher, Skrill, NETeller, ECO Card, Direct Money and Transfer Money. Withdrawals are not supported by banking methods like Visa, Mastercard, American Express and EZ Voucher. 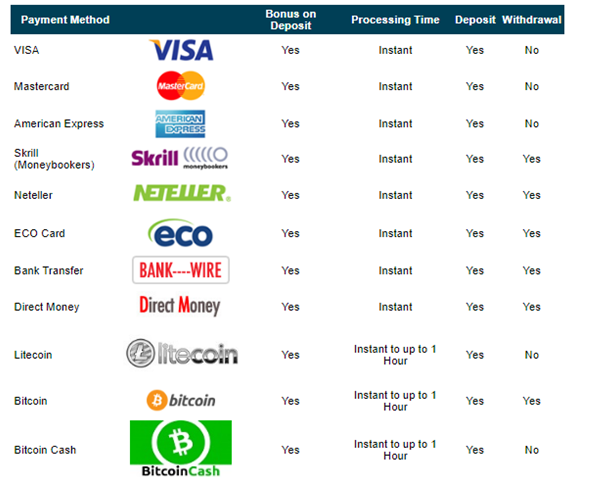 Choose any withdrawal method out of Bitcoins, Skrill, NETeller, ECO Card, Direct Money and Transfer Money for withdrawals. It may be noted that in case of third parties, there may be a minimal fee charges ranging from $0.01 to $1.